HISTORIC HOME IN DOWNTOWN ! 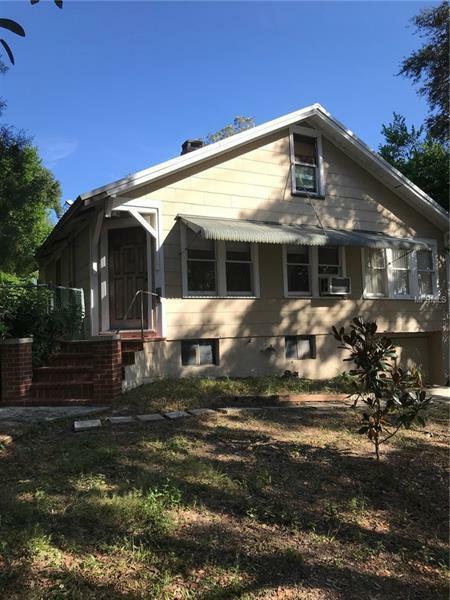 This home could be a charmer with some TLC. The wooden deck overlooks a large, fenced in rear yard, the deck has an exterior staircase leading up to the unfinished attic. This home has a large unfinished basement, with a staircase leading into the kitchen. The main floor has 3 possible bedrooms, eat in kitchen, living room and bathroom. The possibilities are endless.